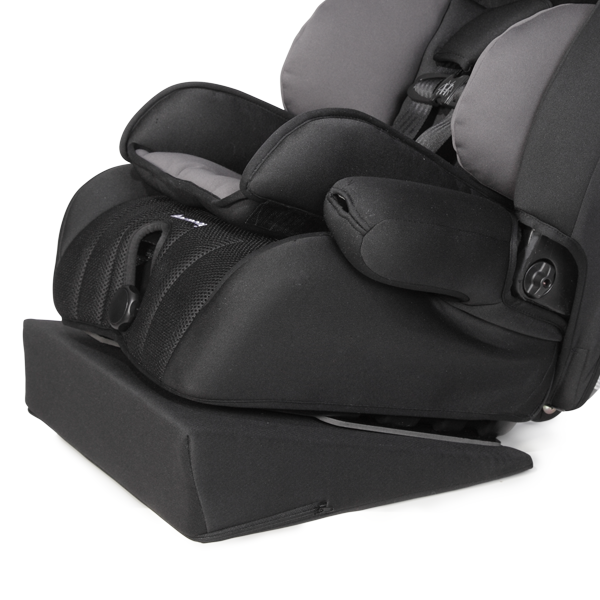 Harness Mode: Weight of child: 22 - 65 lb & height: 27 - 57"
The Defender Reha allows children with special needs 360° of impact protection. 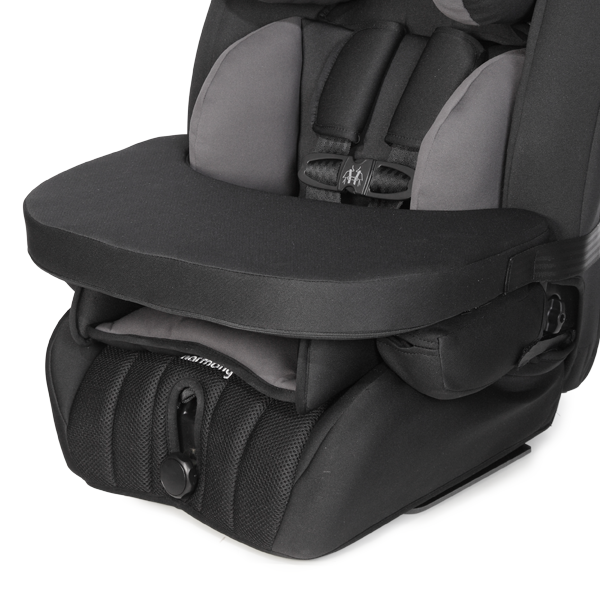 The head, trunk and thighs supports, combined with our unique accessories, offer many positioning options. 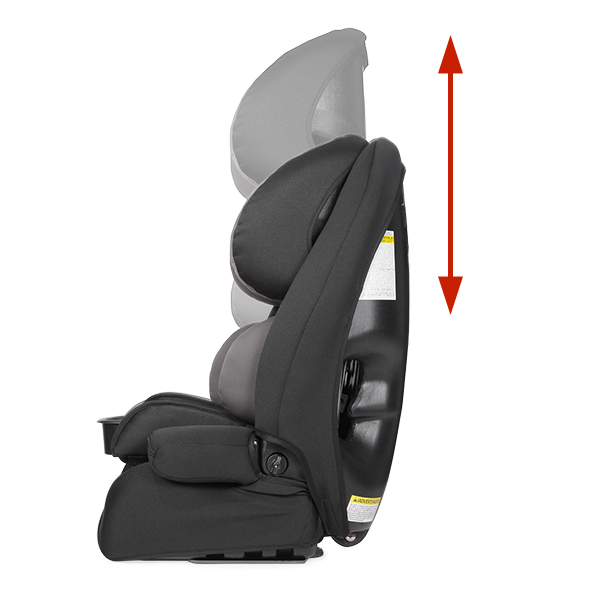 The seat allows for growth while remaining narrow enough for a second car seat as well as another child to fit in the back seat. 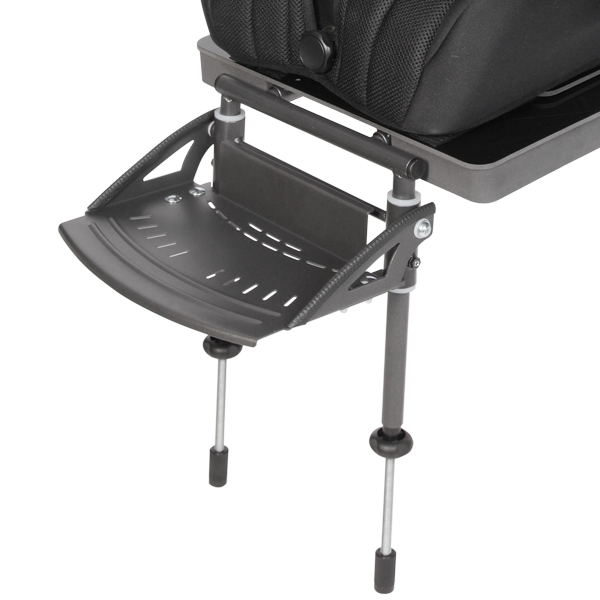 Why should you choose the Defender Reha US? 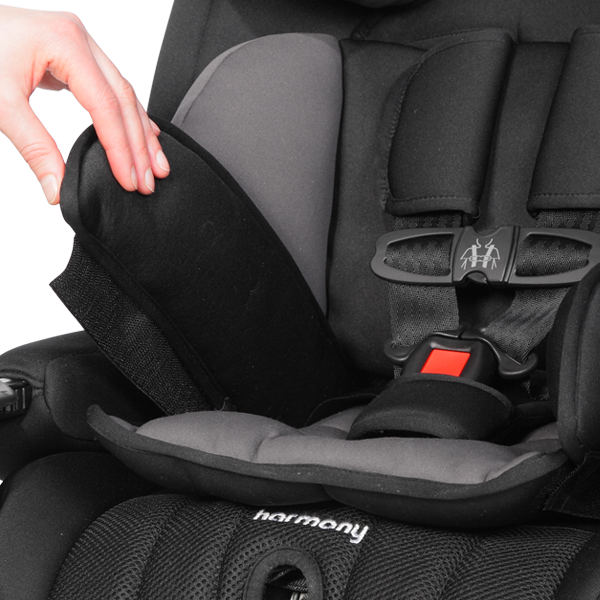 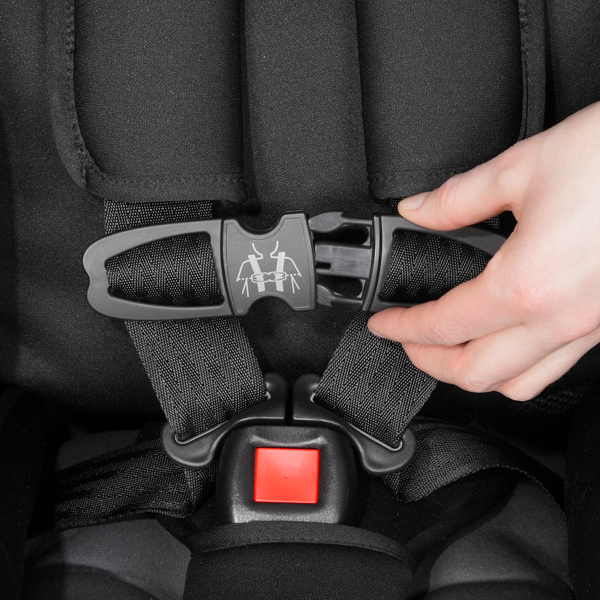 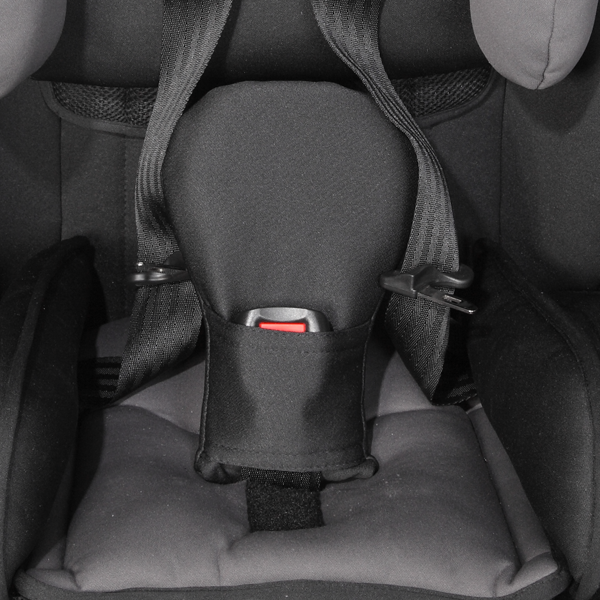 The no-threaded 5-point harness provides additional support in Booster Mode for children weighing 30 to 110 lbs. 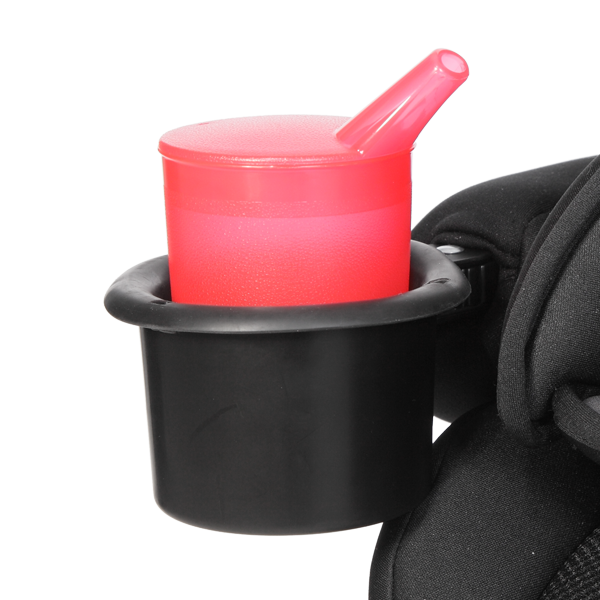 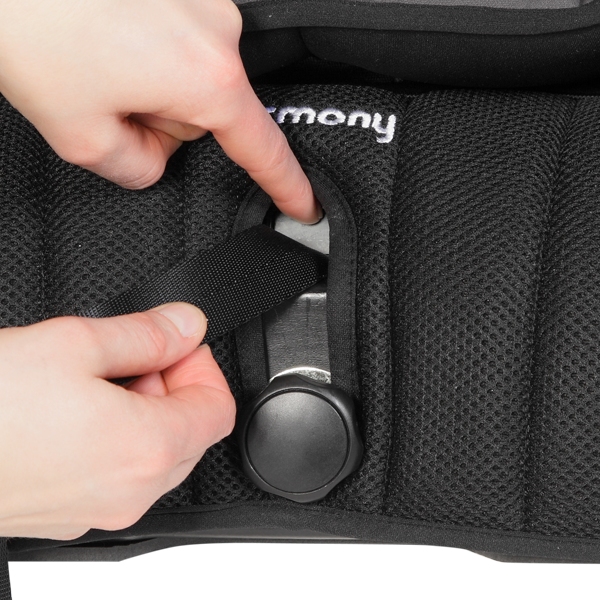 Ultra plush seat pad made with durable premium fabrics and extra foam or maximum comfort (washable). 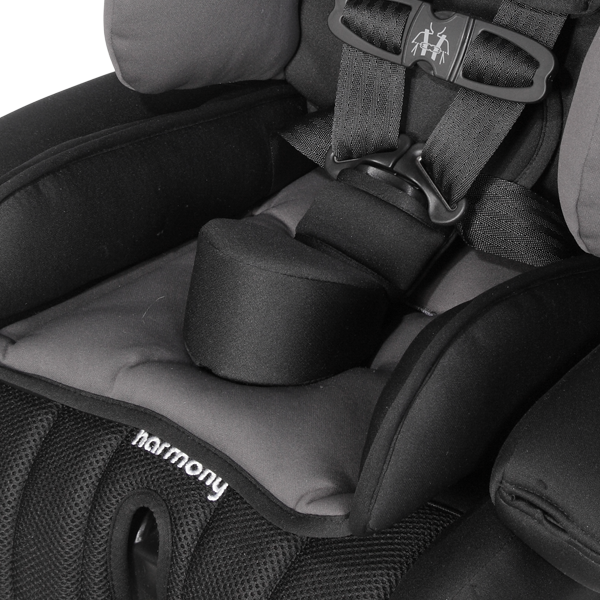 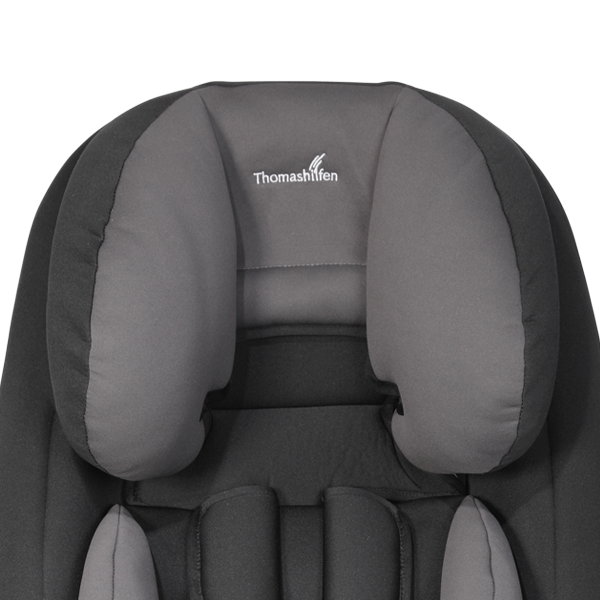 Thomashilfen and harmony are two family owned companies passionate about providing safe and comfortable products. 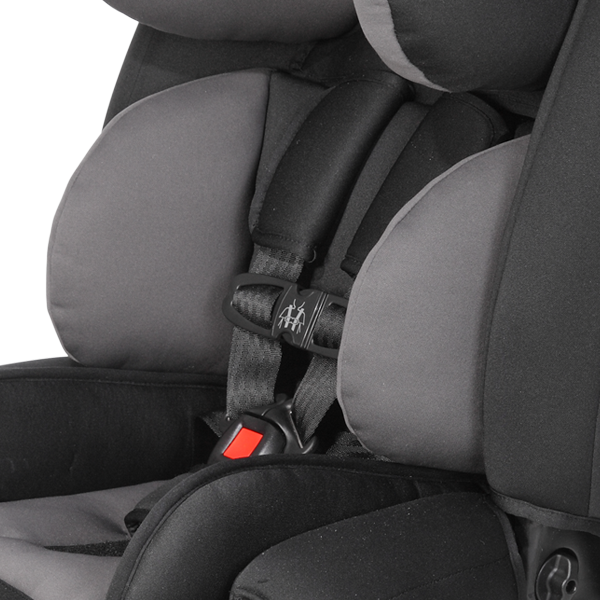 We are committed to developing and delivering products that help families enjoy safely travelling together. 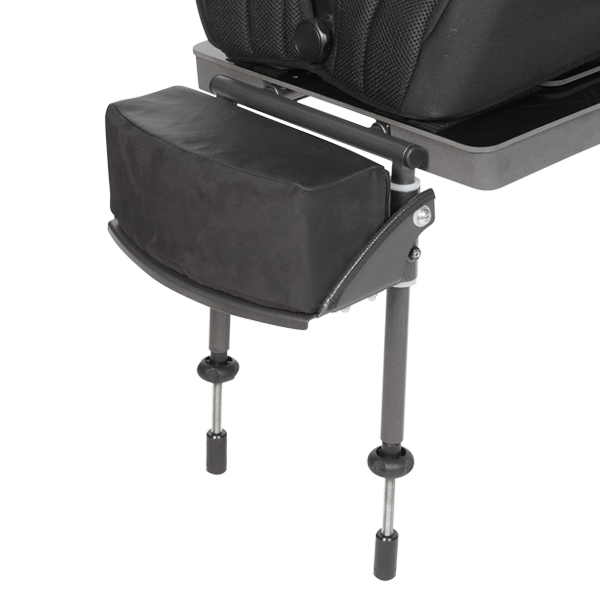 Seat width* 8.5 - 12"
Seat to head** 23.5 - 30.5"
Shoulder height (child)*** 10 - 19.5"
Lower leg length (7") 11 - 17"
Overall dimensions (w x h x d) 18.25 x 26.5 x 20"
Height of child 27 - 57"
Height of child 34 - 57"